New stylish amenity kits unveiled from American Airlines to delight premium passengers! 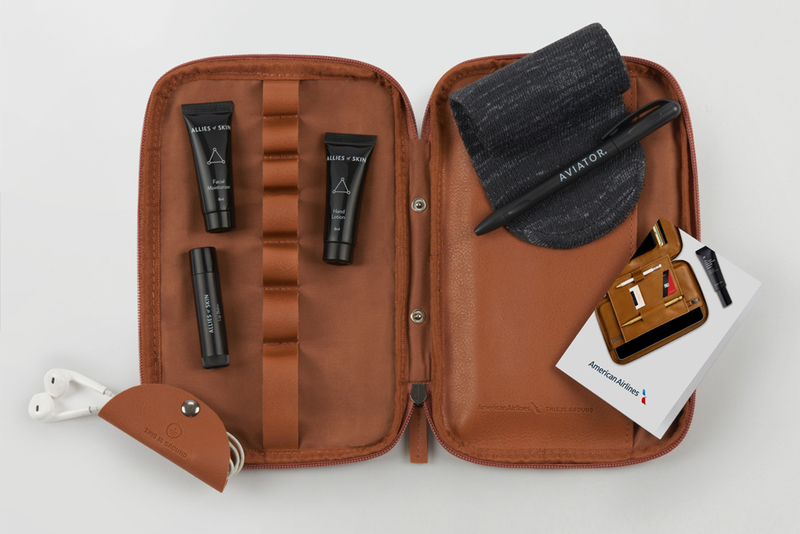 The leading US airline, American has joined forces with leading up-and-coming lifestyle and skincare brands to develop new and improved premium amenity kits. 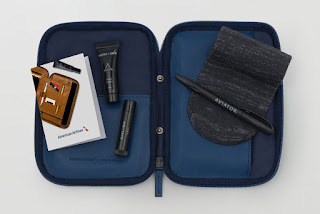 This year’s kits are specifically tailored with the frequent first and business class traveller’s needs in mind and will officially take to the skies mid-February. 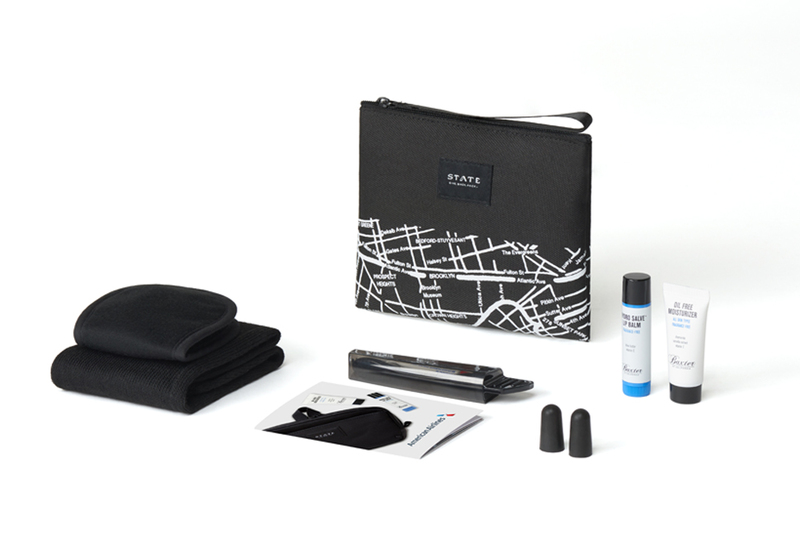 The kits were designed in collaboration with This is Ground, Athletic Propulsion Labs and STATE Bags and feature products from Allies of Skin, Zenology and Baxter of California. Colour rotations and products vary depending on cabin. 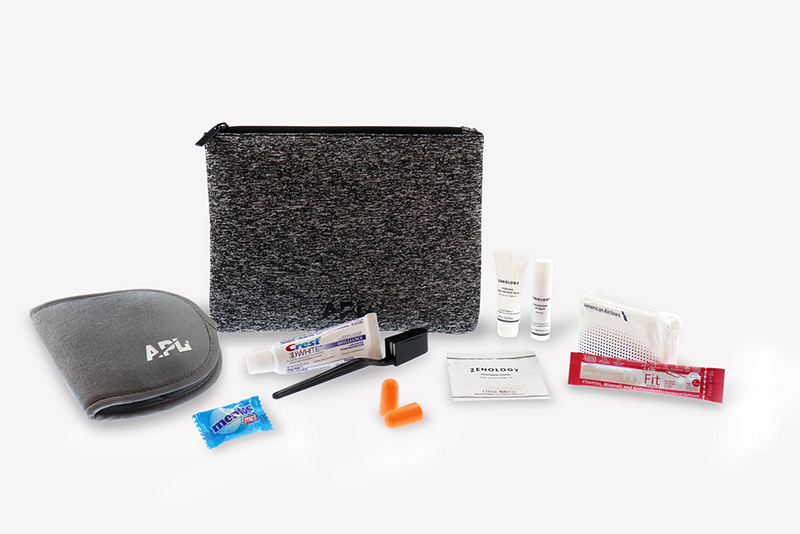 The new kits look stylish and appear to be high quality which is ideal for the premium passengers that American is trying to attract. Along with refreshed cabins, comfortable lie-flat seats and new lounges the product is getting better and make American's premium offerings a viable choice.